As some of the subscribers and visitors to this blog know, I sometimes run QandAs a la Ann Landers in my #SharingwithWriters newsletter. I do it because it addresses problems that authors have in real time. I named it that because I have been an Ann Landers fan for learning life's lessons since I was a staff writer for The Salt lake Tribune and was occasionally in charge of making editorial copy fit the layout for what we called the "Society" section; that meant that I got to edit Ann (Wow!) for space requirements. Mostly it meant that I got to partake of her wisdom most every day and get paid for it! 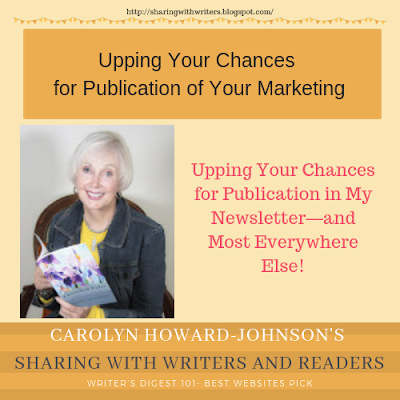 Upping Your Chances for Publication in My Newsletter—and Most Everywhere Else! QUESTION: Thank you for your offer to run an announcement of my newest “Author Success.” Please just extract what you need from the press release I attached. ANSWER: I would love to run your success, Annie. But here’s the thing. Press (really media!) releases are wonderful, but unless an editor just copies and pastes them, most prefer the author send them something that fits their style. I am an example. I don’t like to extract from releases because I live in fear that I'll make a mistake or leave something out. It is also very timing consuming. Dan Poynter used to always make the point of saying submissions for his newsletter should be ready for him to "cut-and-paste." His heart was always with us. 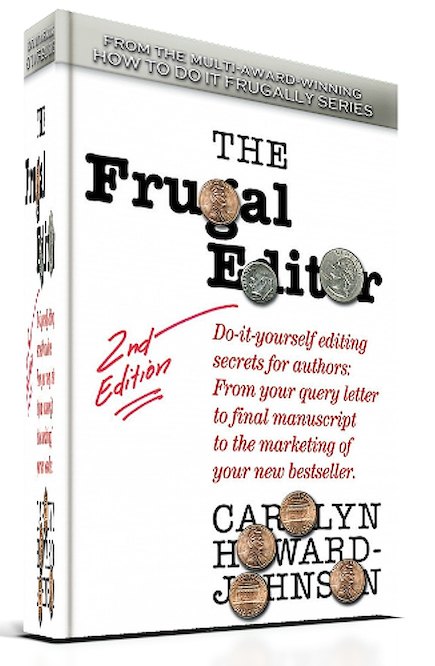 He wanted to help but could help more if he could get his peeps to make it easy on him, if his insistence on cut-and-paste would help train authors to make it easy on other editors and, as a consequence, get more (and better!) exposure for themselves and/or their books. There is another aspect to my being so picky! 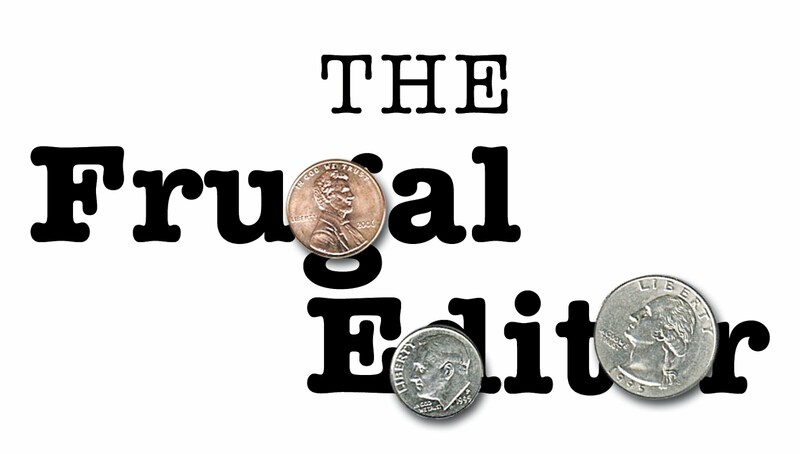 I don't know if you have a copy of my The Frugal Book Promoter, but I wrote it to help authors get more free media exposure. Like Poynter, I consider it my job to set an example for my authors and readers. In this case--specifically--submit the way you 'd like to see your information in print while taking into consideration the editor's posted submission guidelines. Doing so gives you an edge for publication because editors are busy. A story that is not as good may get the exposure while your media release or submission gets ignored or lost because the editor or other gatekeeper is so short on time. The author who submits according to a gatekeepers' guidelines benefits by having more control over what is said or the details selected for the story. 1. Send your information in the body of an e-mail, not an attachment. 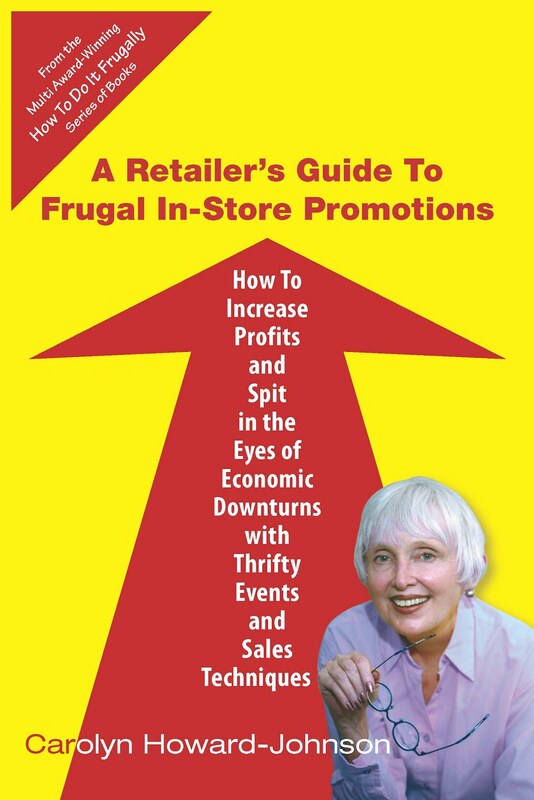 You’ll find all the reasons why this is important for almost all gatekeepers including the biggies like large media organizations and academic institutions in The Frugal Book Promoter! 2. Put clear, concise information in the subject line: Something like, “Author Success for Sharing with Writers.” This kind of subject line lets an editor organize better and lets them know that you had them specifically in mind. 3. Let me know you are a subscriber to SharingwithWriters newsletter either in the subject line or the first sentence of the body of the e-mail. I only publish submissions from those who subscribe. 4. Some editors wear several hats. So numbers 2 and 3 (above) help them identify exactly what you need from them. Is it for a newsletter? 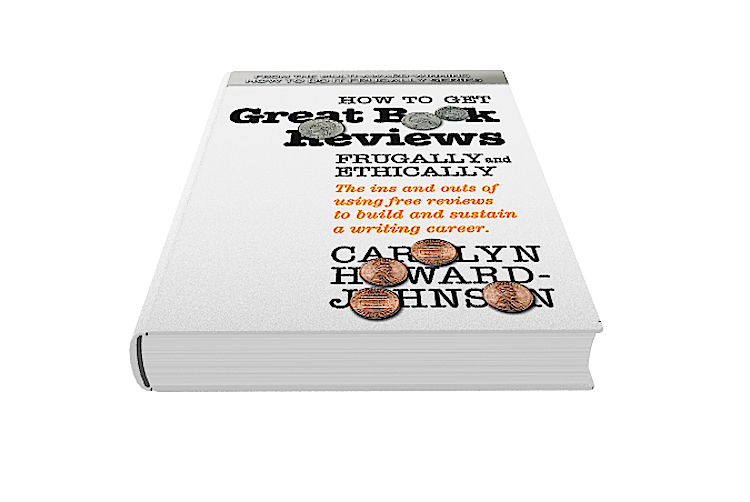 Do you want a review of your new book release? Are you asking for your article to be used as a guest post for their blog? If so, which blog? They may have two or three. 5. For the Author Successes column in SharingwithWriters, give me one paragraph that includes author name, title, short pitch for the book, link, and an image of your book cover in jpeg. 6. 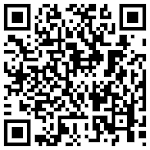 For other features like “Opportunities,” read a past issue or two and submit information similar to what you see there. You have probably seen literary review journals give you the same advice. There is no point in submitting poetry to them if they only publish short stories, or experimental fiction if they only publish another genre. Hint #1: Generally speaking, I try to make each story I publish in this blog or my newsletter useful to my audience (as do most media folks!) and my audience is mostly writers like you. Hint #2: Be prepared for some changes. I will probably just copy-and-paste but may edit for style or space, too. Occasionally I'll even fill in forgotten details (like the name of the author! ), but only if I have time. If I don't, well, you know . . .